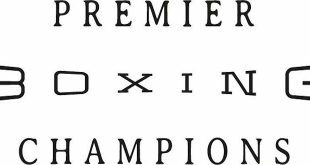 Irish based Cuban heavyweight Mike "The Rebel" Perez will be out to impress UK fight fans this Friday when he takes on two time European title challenger, Ismail Abdoul over 8 rounds at the Doncaster Dome. Perez has racked up a dozen straight wins since turning professional in 2008 with ten of those coming by KO and an incredible 8 of those coming in the first round. However the Cuban puncher is anticipating a longer night on Friday against Abdoul, a Belgian who previously went 12 rounds with David Haye for the European title and has only suffered a single stoppage defeat in his 59 fight pro career. "My opponent has a reputation for being very durable and I hope that's the case because I'm happy to go the rounds and prove to people that I can box as well as knock people out," said the 25-year-old Perez. "Sometimes an early knockout can actually be frustrating because you want to show people your boxing skills and all the improvements you are making in the gym and hopefully I can do that on Friday." Abdoul's record is a who's who of some of Europe's best fighters with the Belgian having twice gone the distance in unsuccessful European Cruiserweight title challenges as well as hearing the final bell against David Haye, Tomasz Adamek, Yoan Pablo Hernandez, Giacobbe Fragomeni, Enzo Maccarinelli and Marco Huck - all of whom would go on to win World titles. Perez's manager Patrick Thomas believes that Abdoul represents an excellent gauge of his progress on the world scene. "Abdoul has been in with some of the worlds best," said Thomas. 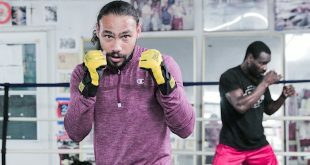 "He's been the distance with Haye and Adamek and outside of the Klitschko brothers they are probably recognized as the two best heavyweights in the world right now so it's a good yard stick for Mike to measure himself against." 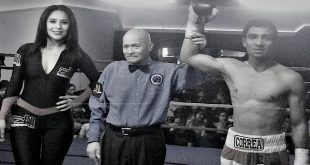 Thomas also manages Perez's compatriots Luis "The Lion" Garcia and Alexei "The Hurricane" Collado. All three are unbeaten and their manager is predicting a big year ahead for the Cork based Cubans. "They were all World Junior Champions in the amateur ranks and they are all hungary to repeat that success as professionals. 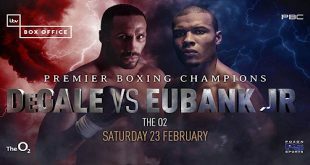 Mike faces Abdoul this weekend and Luis and Alexei fight in Dublin on March 19 and I'm confident that all three of them will be knocking on the door for World titles by the end of this year." Tickets for Friday's fight at the Doncaster Dome priced £25, £35 and £50 are available from Carl Greaves Promotions on 07709 451337.